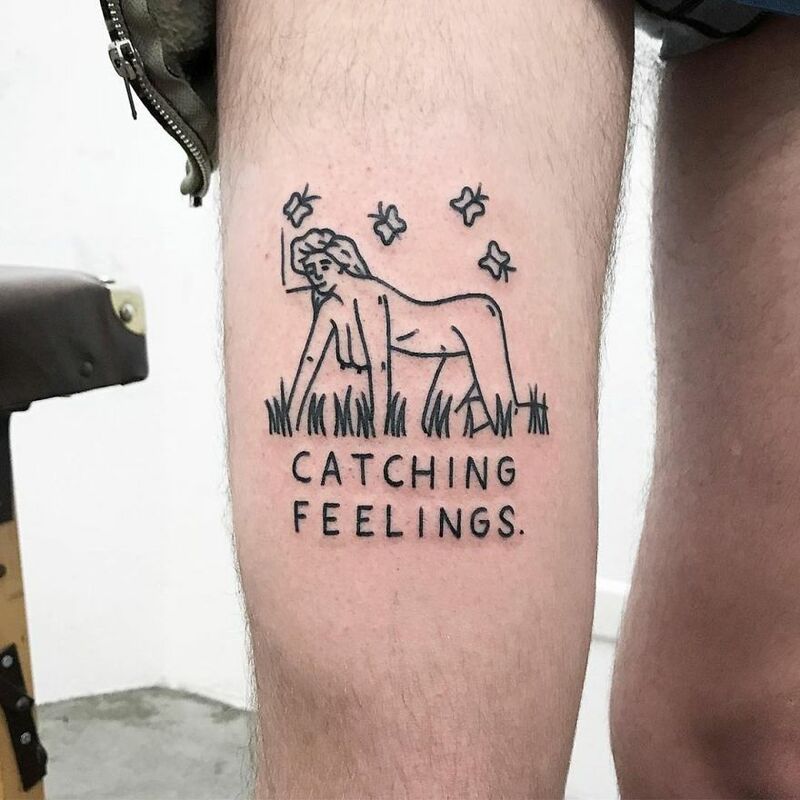 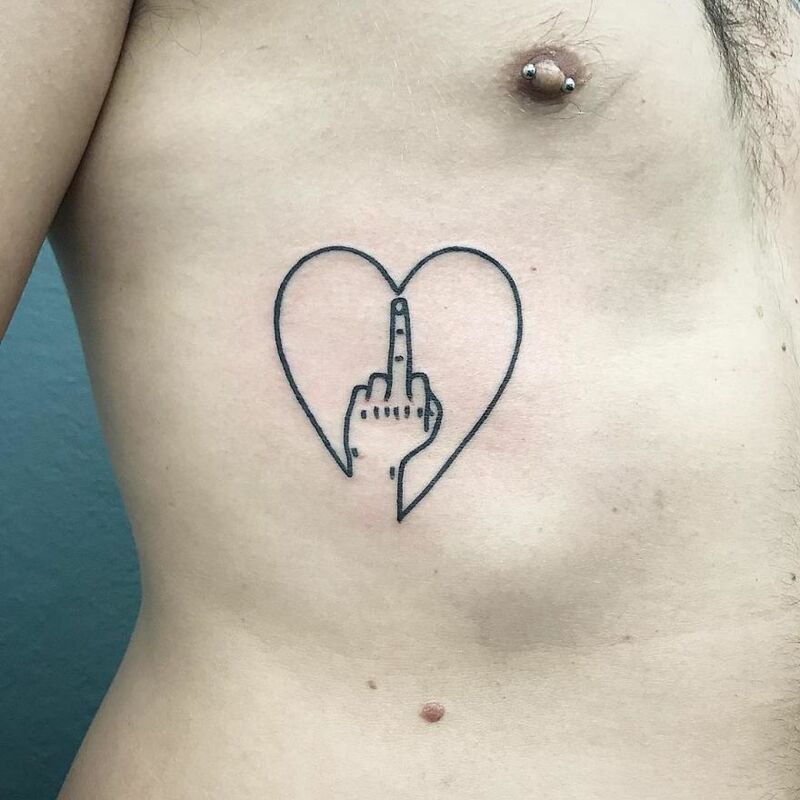 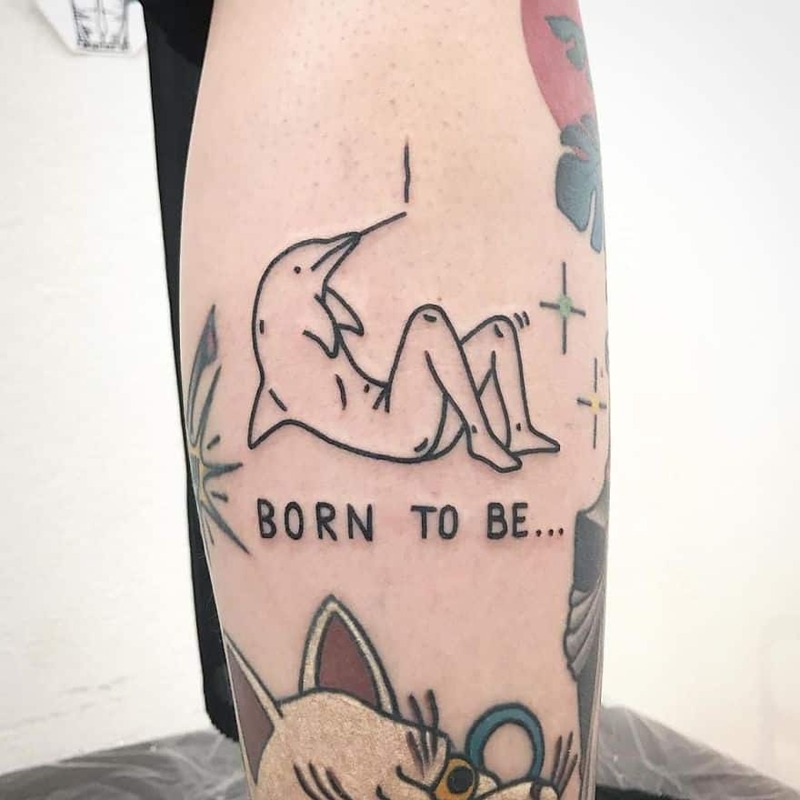 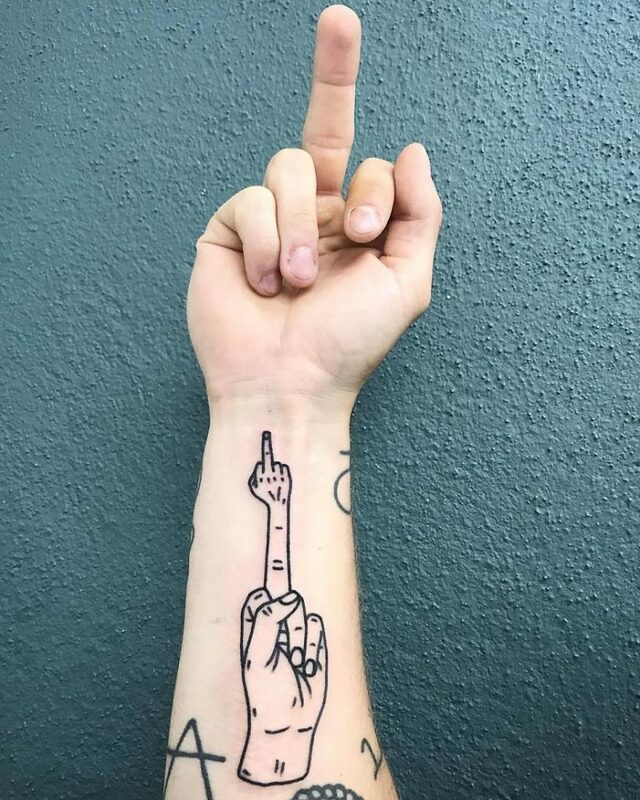 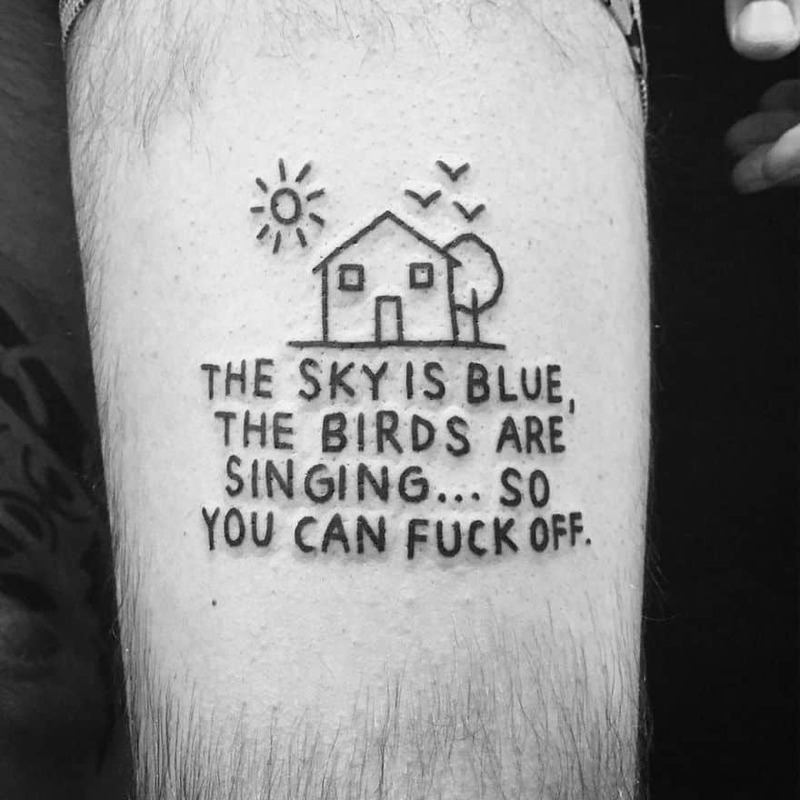 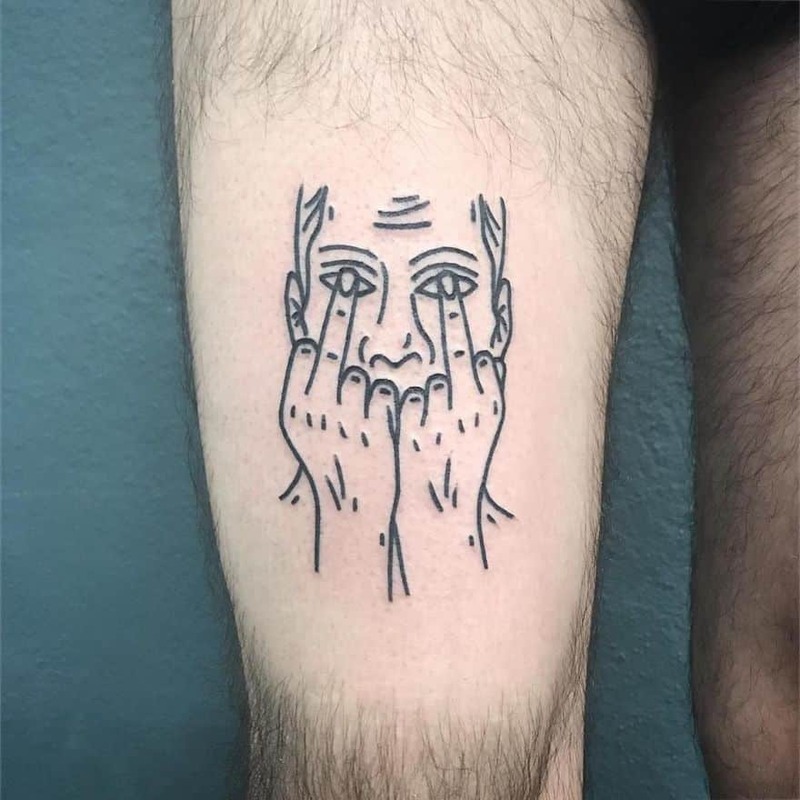 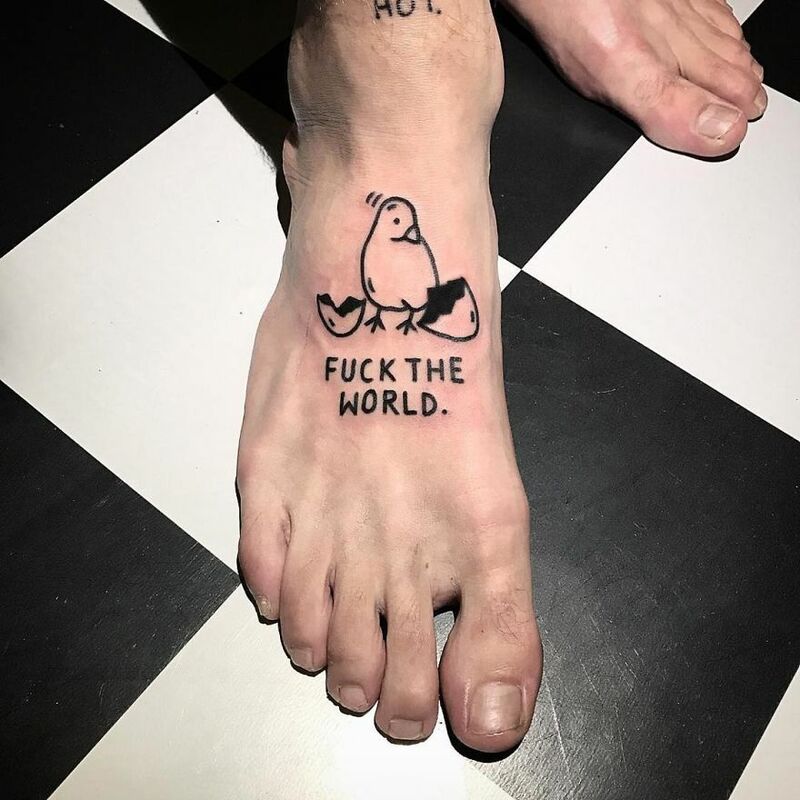 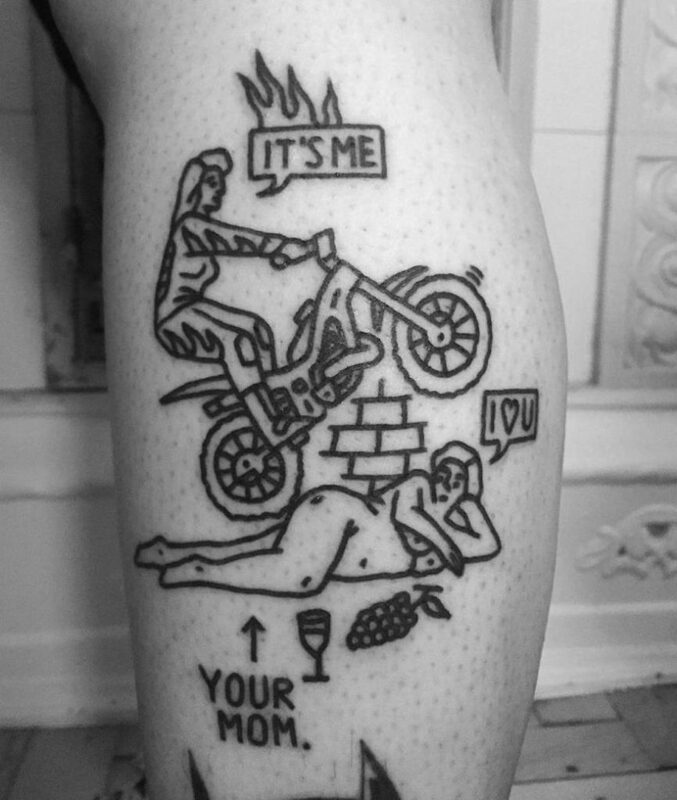 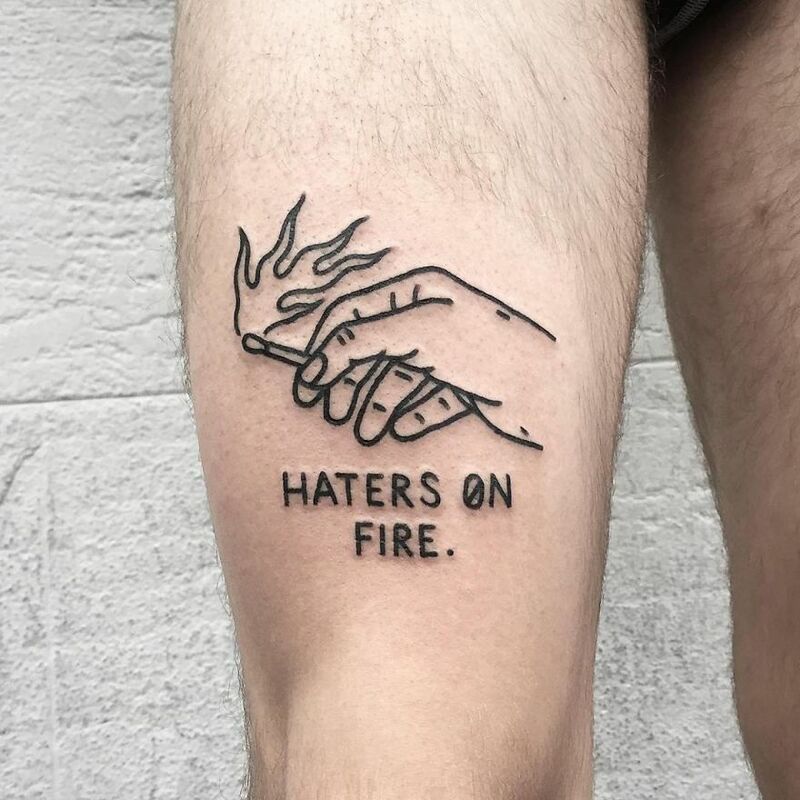 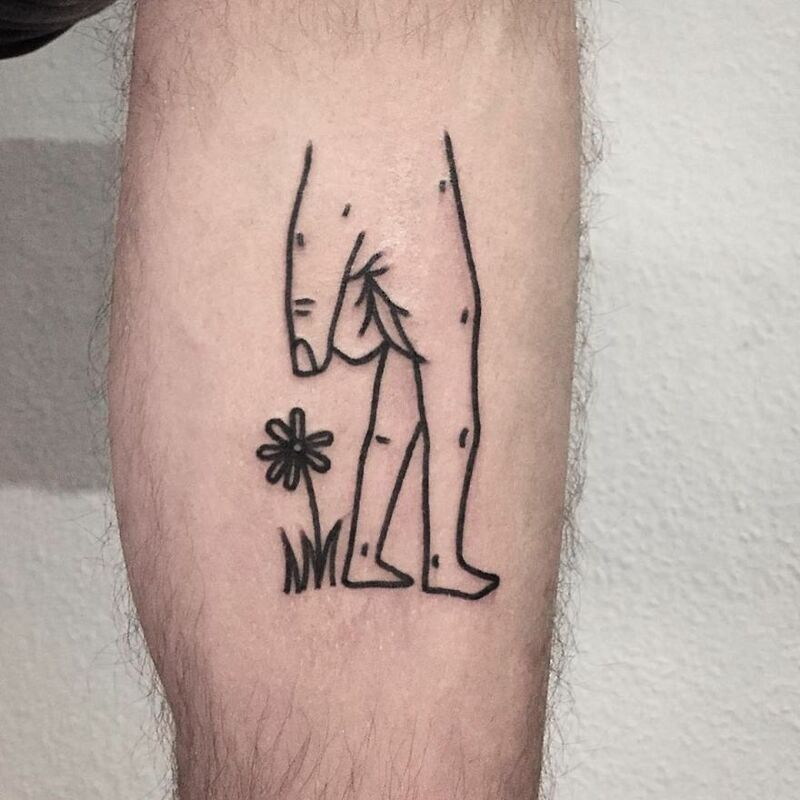 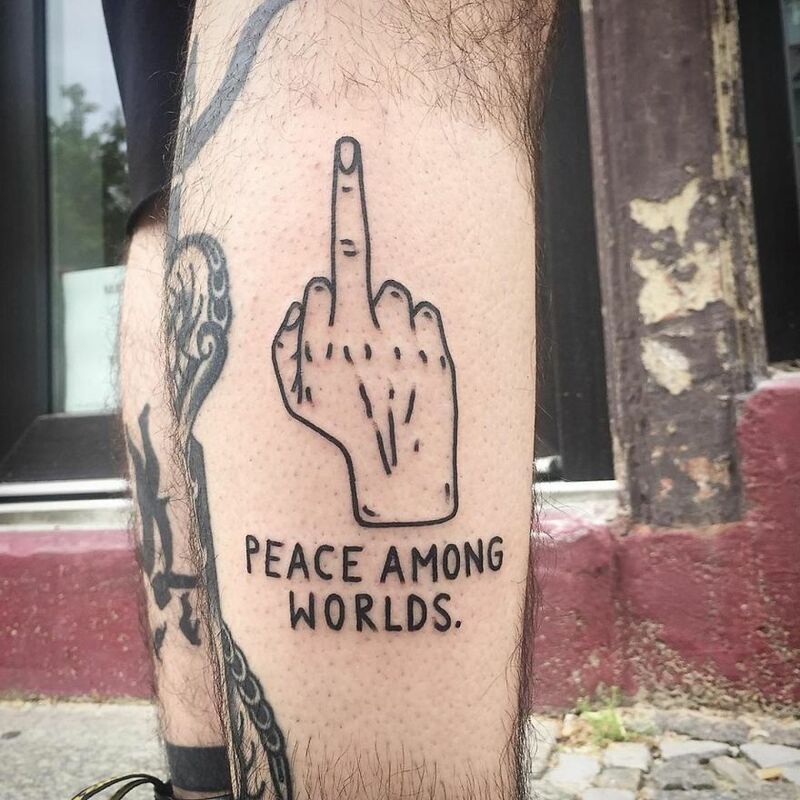 Magic Rosa brings your daily sentiments and musings to life through his ignorant style tattoos filled with delightful profanity. 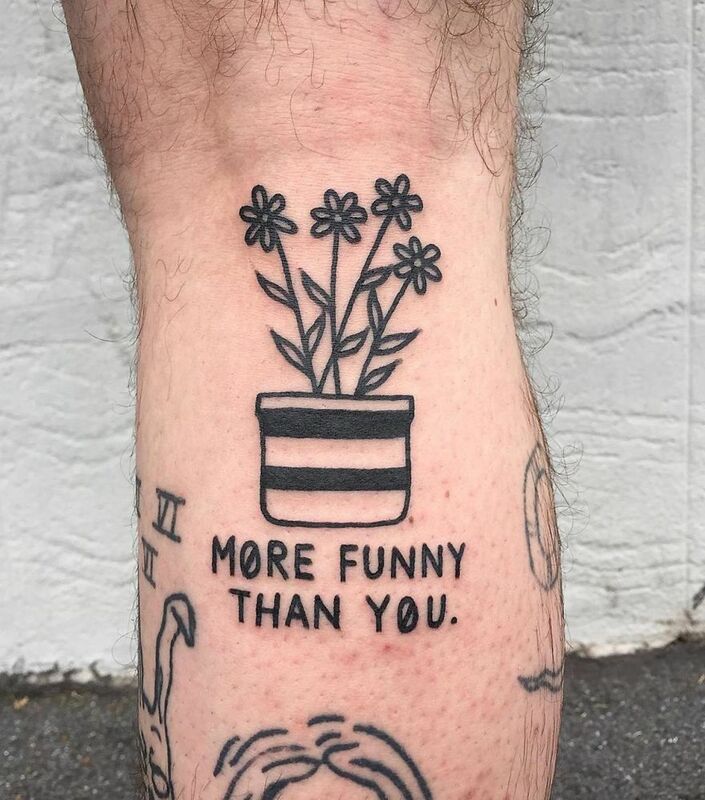 If you’re ready to give the world a piece of your mind in a passive-aggressive way that doesn’t involve you getting beaten or cyberbullied, then I think you’re ready for a Magic Rosa’s piece. 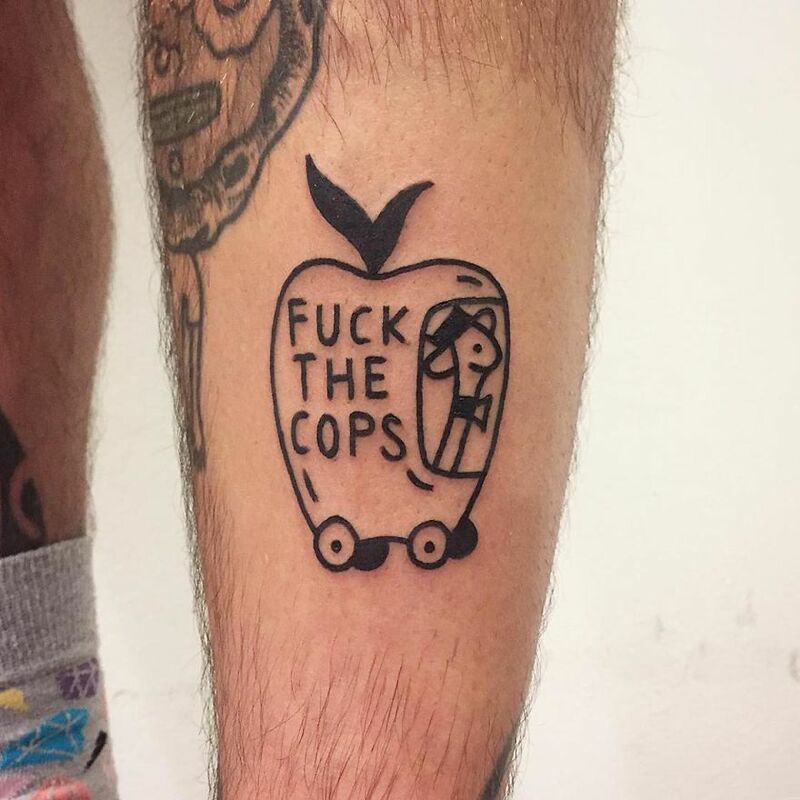 If the system angers you, cops irk you, and your friends are douche canoes, then you’re going to find yourself in the enigmatic artist’s works. 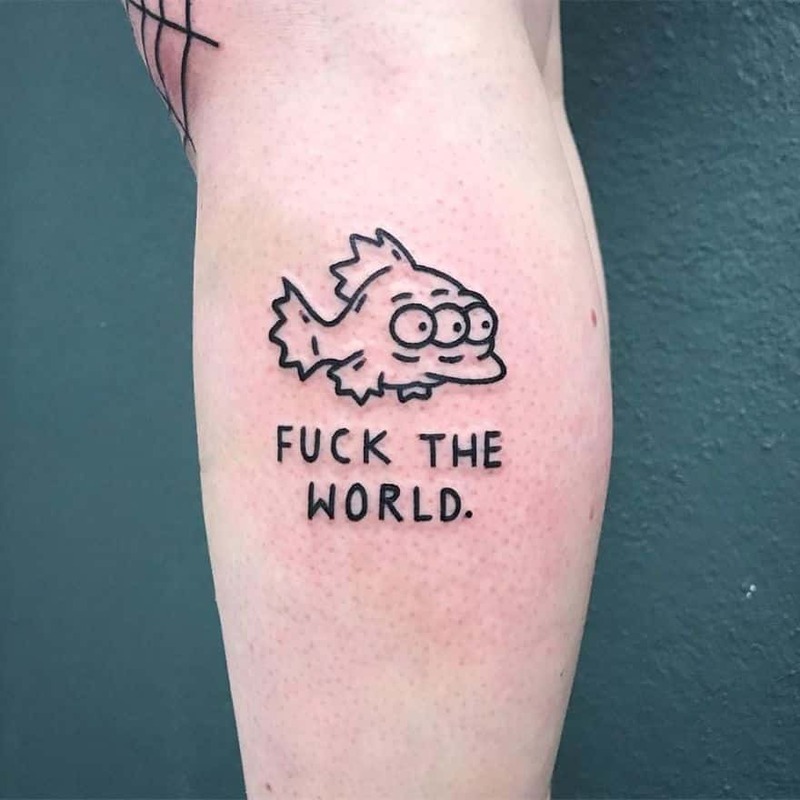 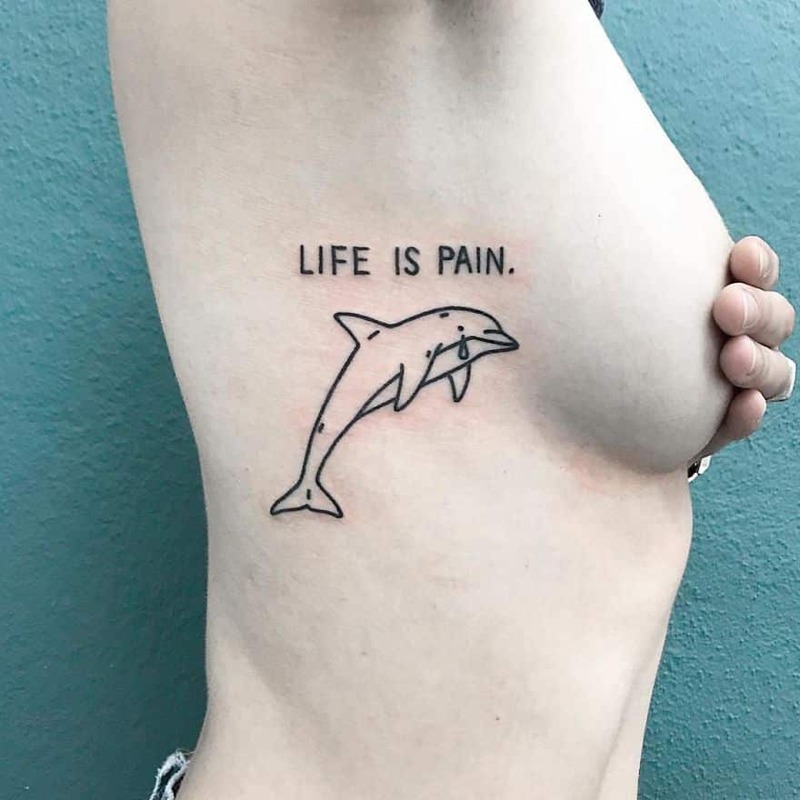 They share the same thoughts and ~ire~ as you and they express it ingeniously with darkly witty ignorant style tattoos that are downright amusing. 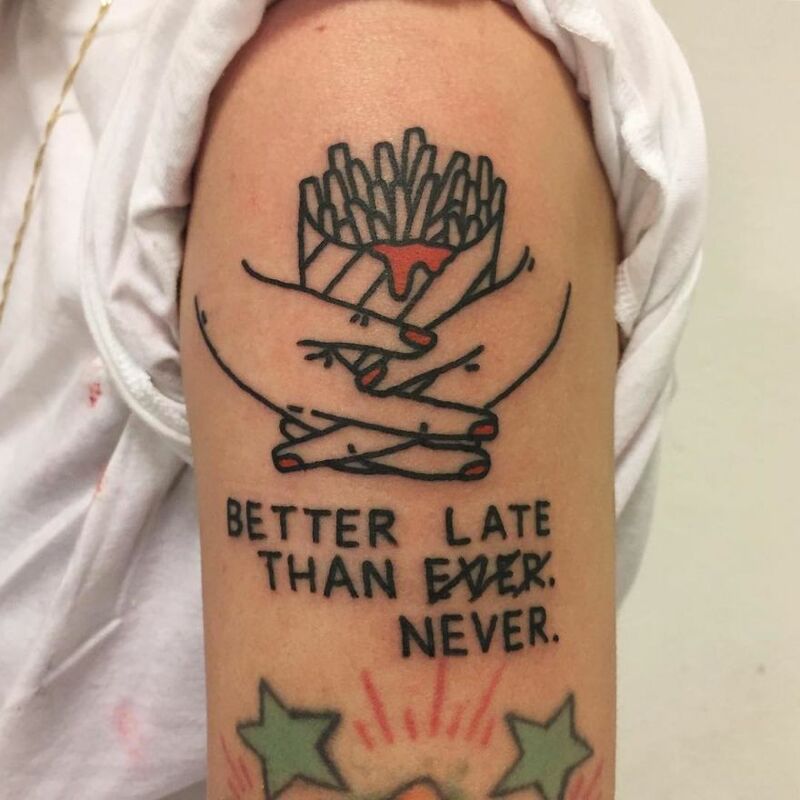 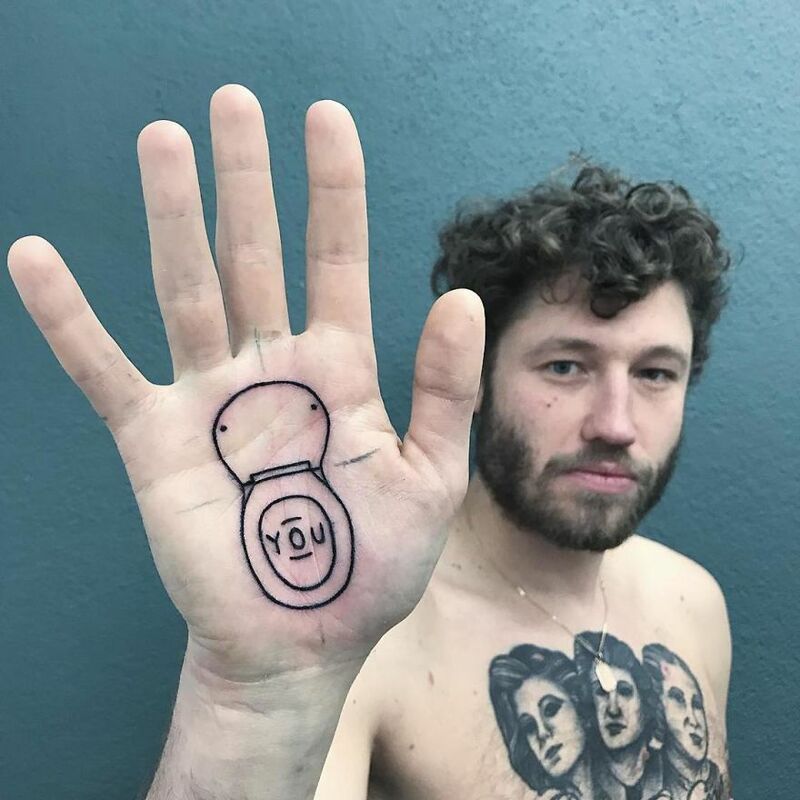 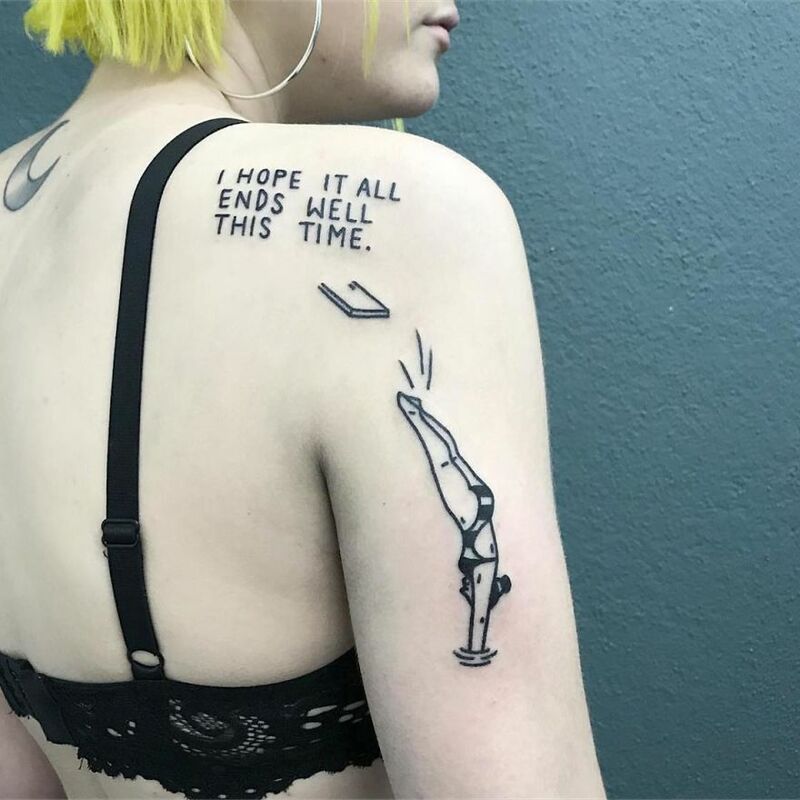 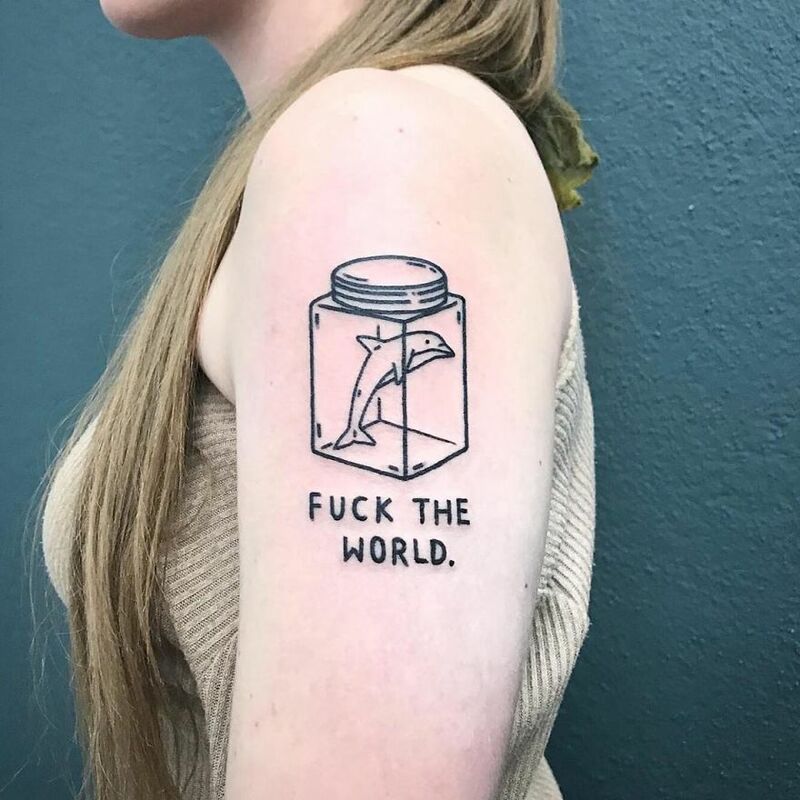 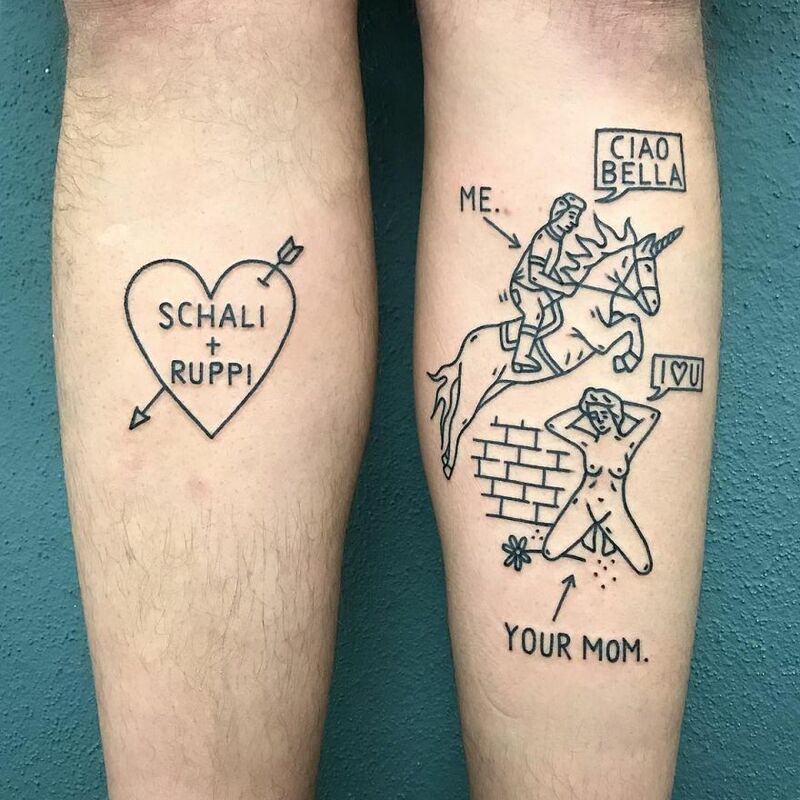 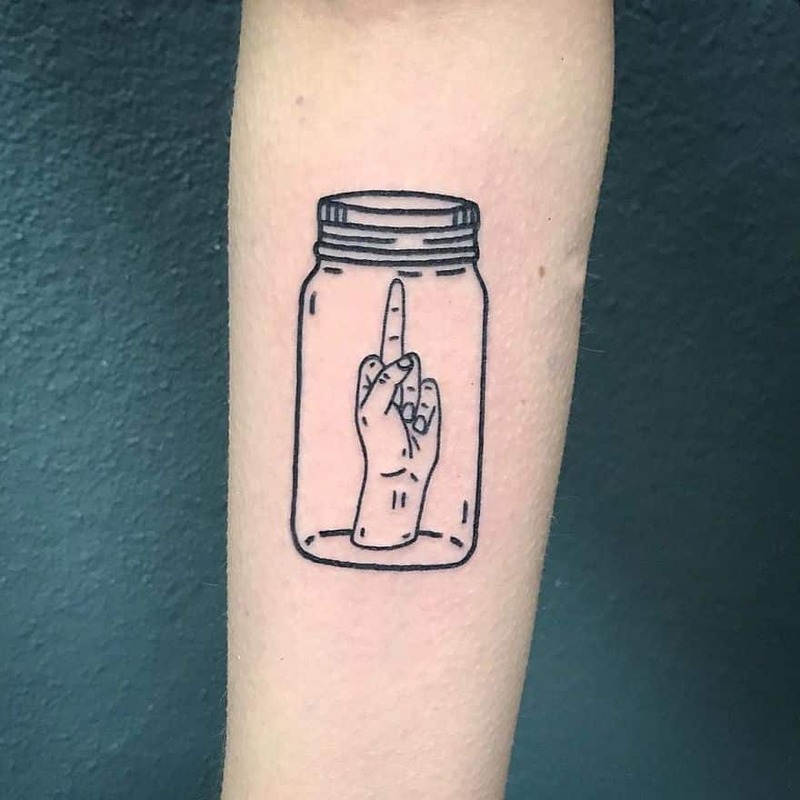 Magic Rosa is an Italian tattoo artist with a knack for ignorant style tattoos with clean, bold lines and neat custom handwriting. 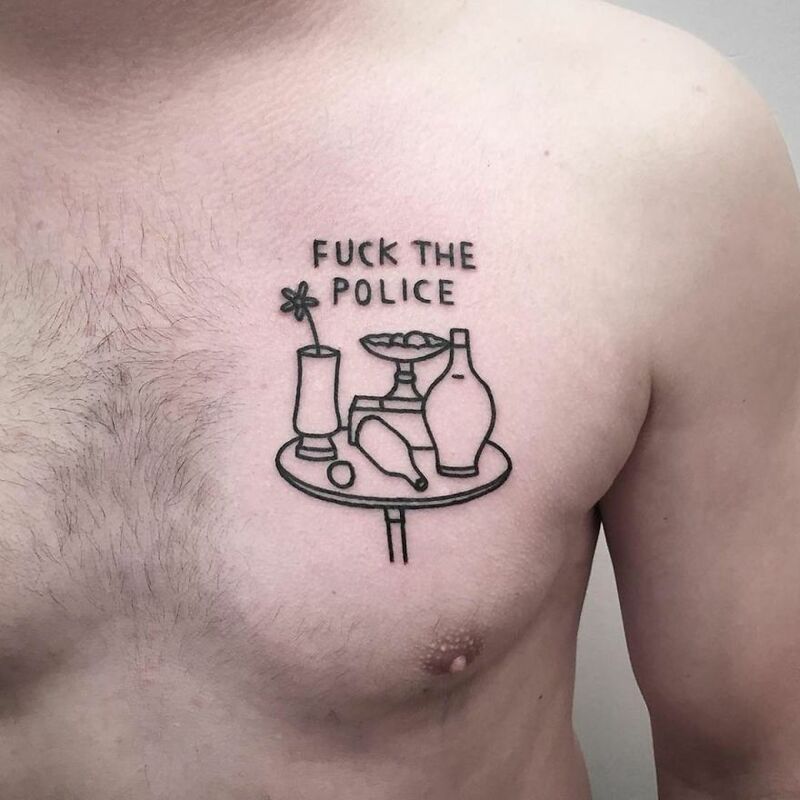 Magic Rosa keeps his tattoos clean, honest, and a little bit dirty, depending on which detail you’re looking at. 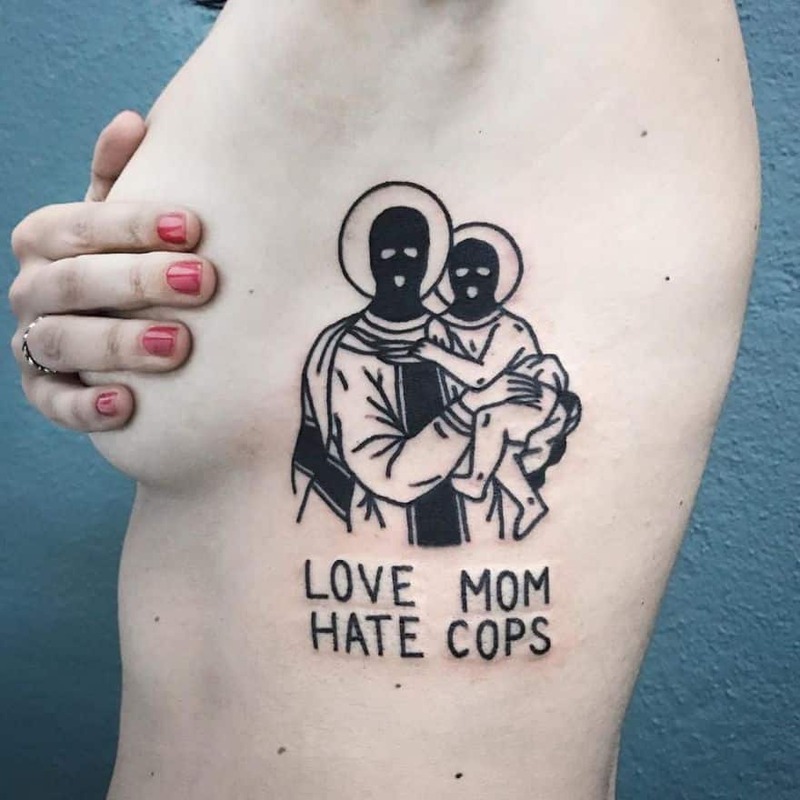 Here, you’ll find less self-loathing and nihilism and a whole lot of anarchy vibes and misanthrope. 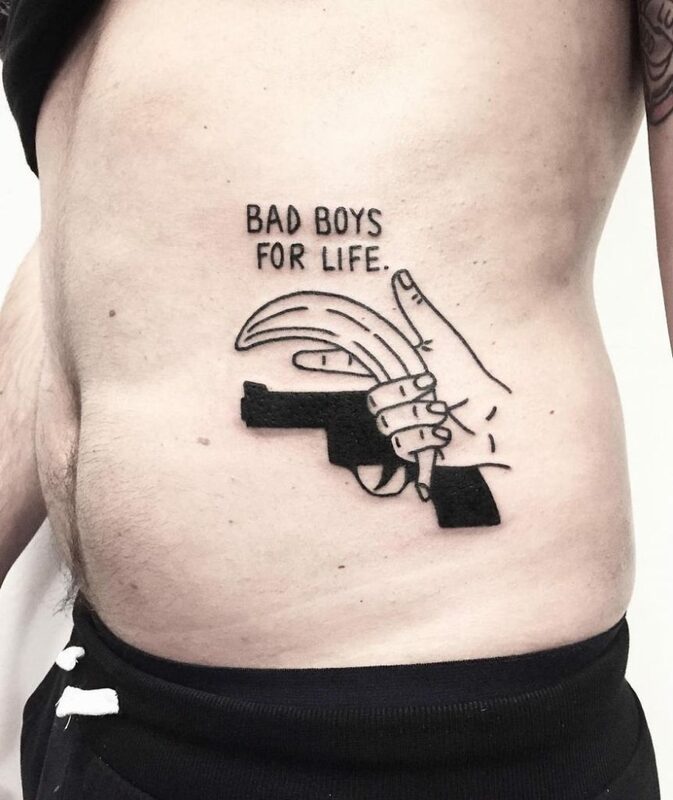 Now, that’s what I’m talking about. 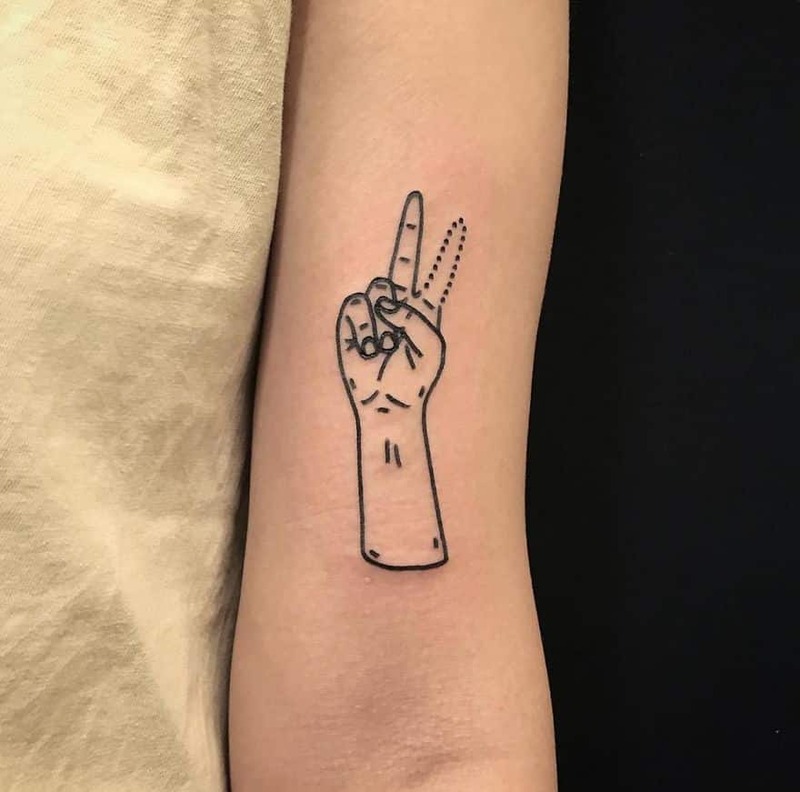 Art Ctrl Del is an art page that is all over the map posting anything from entertainment to popular posts and serious and political art. 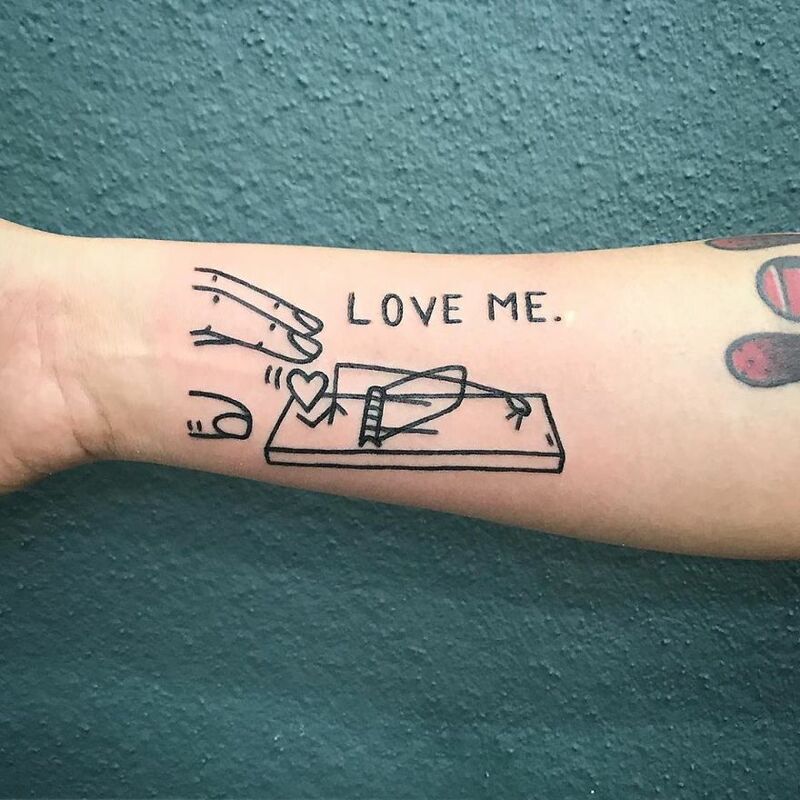 Common topic is the love to art.